In the world of fashion, effect of globalization is vast and very experimental. Gothic clothing is one of them. The clothes of Gothic era are generally divided into two periods in early gothic period and late gothic period. 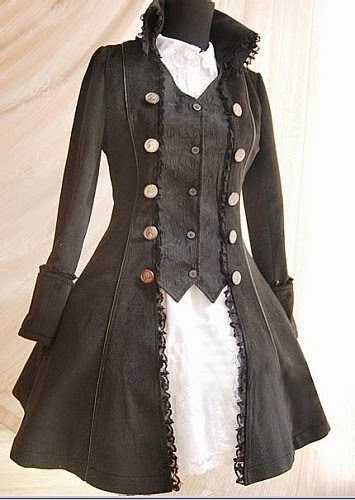 Gothic Clothing Style came from the people of gothic subculture in Elizabethan and Victorian period. Gothic clothing is sophisticated, graceful and elegant in style. Dark and light both shades are available with different type of sizes, pattern and work. Currently Gothic clothing is very much in demand now for their quality, texture and modern designs. New talented designers are now creating and experimenting with these kinds of Gothic Dresses with remarkable designs, shapes, and skin friendly, durable and ideal fitting. Male and female both can wear these types of garments. 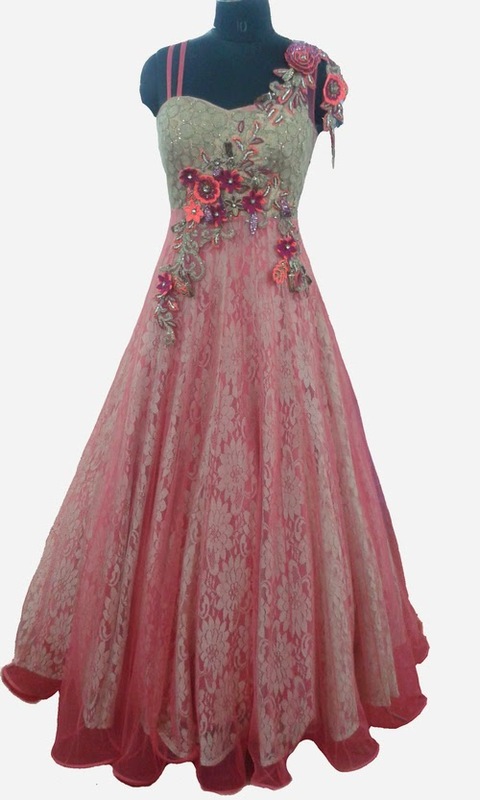 Material: Gothic clothing comprises lot of lace work, velvet, silk and leather materials. Sometimes the designers even use heavy embroidery satin, fancy cotton and printed polyester raw materials. Variety: Gothic Clothing shows women clothing like cross garter, poncho, corset, sarong, gloves, umbrella, scarves, shawls, Gothic Gowns and long line dresses. Fashion accessories like silver ornaments, bags, shoes, hats, belts. Men can also wear shirts, waist coats, pants, leather belts. Color: Gothic costume colors are very dark dull and shaded mostly use black, red, gray, green, purple, royal blue etc. It is very common in this type clothes to have crystal like tinge. Elements: There are many elements of gothic clothing like heraldry, diapering, party coloring, chaperon, doublet, pour point, cote hardie, tippet, hennin, coif, and tabard. These are popular among high and low classes of the gothic people. Dress and ornaments of the people always denotes their place and hierarchy in society. These are styles adopted by all over the world according to their popularity. In early gothic period men wore hair in sensible length and women accessories them with gold and silver clips band. Velvety long dresses are very popular as antiquity dresses. Gothic Gowns are decorated with lace and frill work. Sometimes the cyber gothic dresses are very attractive and showy with leather and rubber work. These are shiny glossy very tight fitting and sturdy type. The fairy gothic style is ideal for young ladies who like to wear short fairy like dresses to attain party with dress codes. Spice goth style includes wide skirts covered with net and shot top blouse with puffed sleeves. Neo gothic styles show variety and very experimental these days. Architectural and digital printing is very popular among designers because of low costing and easy availability. Women's dress in the last decade of the Victorian age was exemplified by high collars, and hard steel boning in long row bodices .But now there were neither crinolines nor bustles. Women chose for the small wasp waist as a substitute. For more formal meetings, a cutaway coat is popular with light pants during the daytime, and a dark tail coat and trousers is popular in the evening occasions. Many brands and retailers are now creating their own version of gothic clothing inspired by modern fashion.